Steve has been serving as President of the Board of Commissioners since 2012. Steve retired from the Madison County Sheriff’s Office in Dec 2013. He is married to Thelma, has 1 daughter and 2 sons, and 5 Granddaughters. Steve is very dedicated to the District and bringing his knowledge of the community to the table. 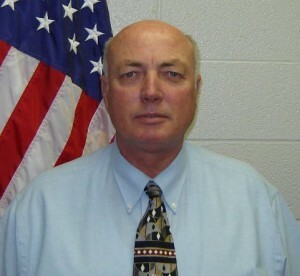 He has working relationships with a lot of the industry and tax payers of Madison County. Commissioners since July2015. 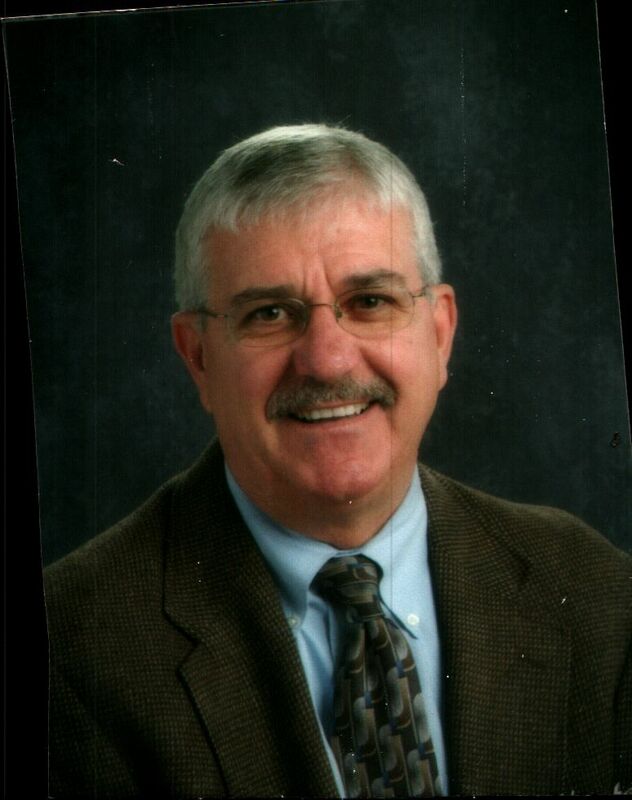 Gary is the Executive Director of The William M. BeDell Achievement and Resource Center at 400 South Main Street, Wood River, IL. He has been employed by the agency for 37 years. He is currently the Chairman of the Southwestern Illinois Employers Association located in Wood River. 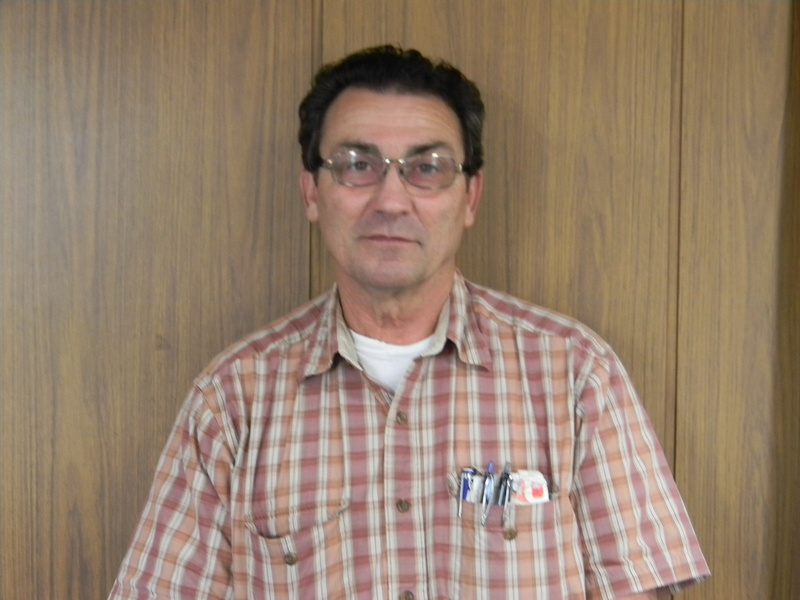 Gary brings his business background and interest in the Wood River area to serving the District. Margaret has been serving as Commissioner on the Board of Commissioners for the District since June 2015. She is married to Denny and has 2 sons and a daughter in law. 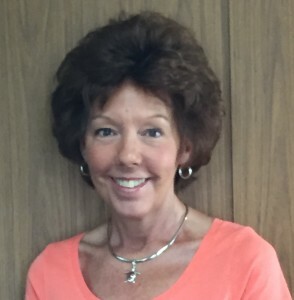 A lifelong resident of East Alton, Margaret brings 13 years of assessing knowledge to the District. 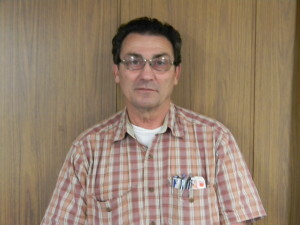 Vince has been with the Wood River Drainage and Levee District for 36 years. He is married to Barb, they have 3 sons, 6 grandchildren and 1 Dog, Maggie. Vince is the main back bone for all the flood fighting around the Wood River Levee. He is very dedicated to his position here and to the community. 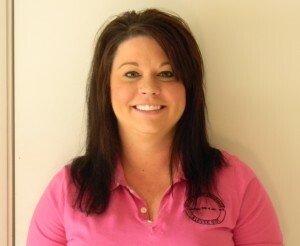 Jamie has been with the Wood River Drainage and Levee District since 2011. She is very dedicated to serving the community. Jamie is married to Larry and they have 2 dogs Max and Harleigh. She has great communications and relationships with every entity we work with.